Nike and Jordan Brand have plenty of highly anticipated sneakers set to release in April, including a couple of kicks from Jordan's recently revealed 2019 Summer collection. 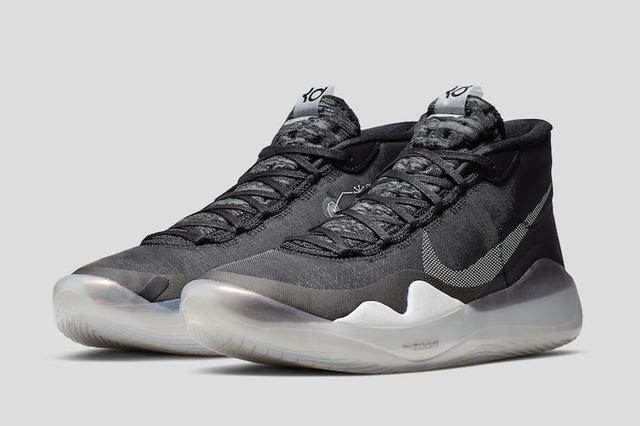 In addition to the plethora of Js on tap for the coming weeks, Nike will also be releasing the winning sneakers from the annual "On Air" collection, as well as a new colorway of Kevin Durant's latest signature sneaker, the Nike KD12. Scroll down for a preview of what's in store from Nike and Jordan Brand this month. 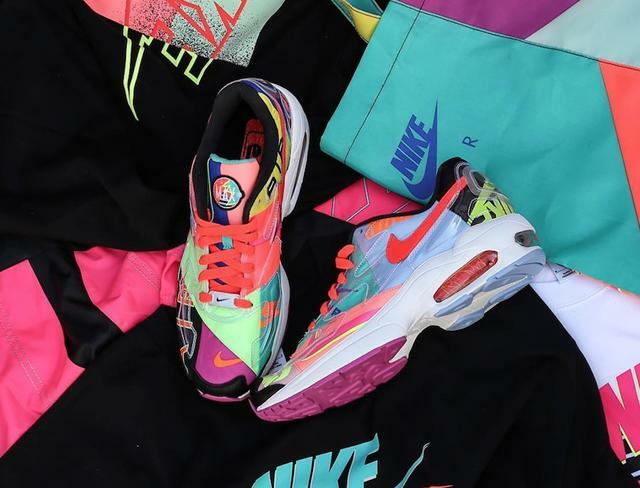 The exclusive Atmos x Nike Air Max2 Light collab, as well as a matching collection of apparel, first released at Atmos locations in Japan on March 23, but they'll be up for grabs in the U.S. this Friday, April 5. 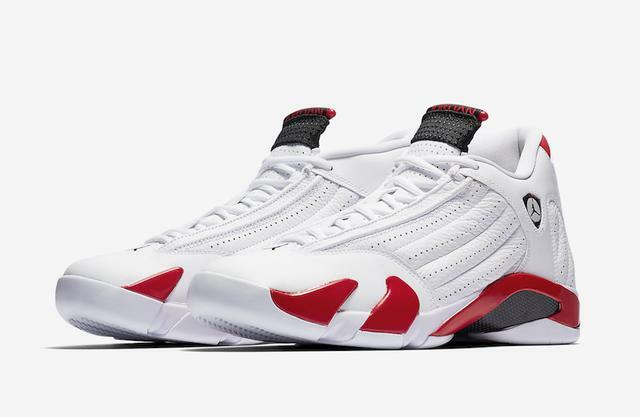 Celebrating the 20-year anniversary of the Air Jordan XIV, the classic white/red "Candy Cane" colorway returns in true OG form this Saturday, April 6. The iconic silhouette, inspired by luxury sports car styling, has been produced as a stitch-for-stitch replica, and will come equipped with original packaging and signature hangtags. 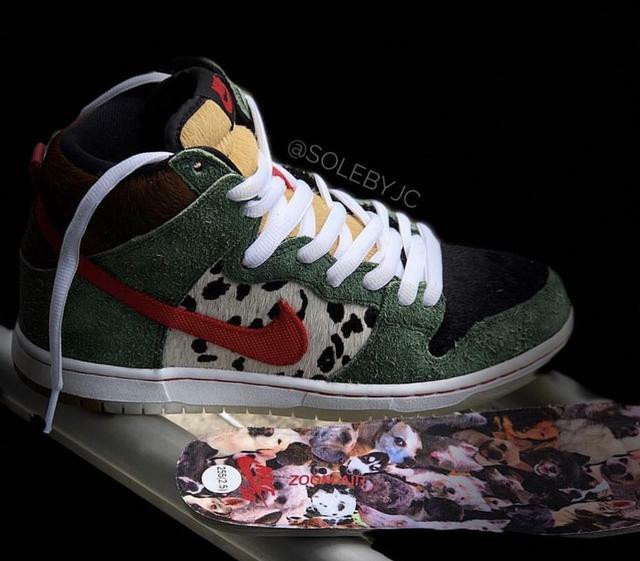 The kicks will be available in sizes for the whole fam. 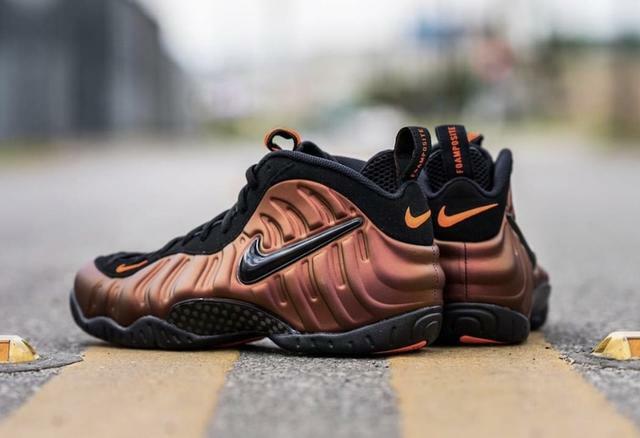 The newly unveiled "Hyper Crimson" Foams look somewhat similar to the popular "Gym Green" colorway, although the upper is slightly darker than the Gym Green rendition. The kicks also feature black detailing throughout, including the tongue, inner lining, Nike swoosh, heel and outsole. Nike KD 12 "The Day One"
Kevin Durant's 12th signature sneaker, the Nike KD12, is highlighted by a multi-layer mesh upper, four-way flywire, and a full length zoom air cushioning that has been stitched to the strobel, which is a thin woven textile that traditionally sits beneath the sockliner and above the midsole. According to Nike, "Inspired by KD’s love of vintage tees, the soft and lightweight upper gives an immediate broken-in feel. It’s cozy and comfortable, perfect for hooping in all day." 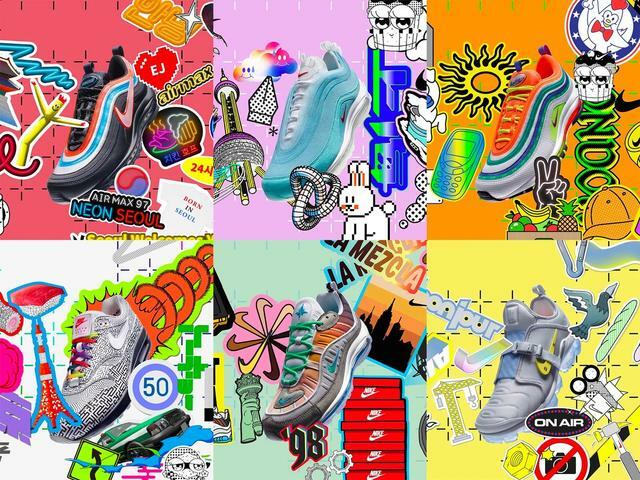 The six winning sneaker designs, listed below, will all be available on April 13. An official look at the 2019 Nike On Air collection. Which one are you going for? 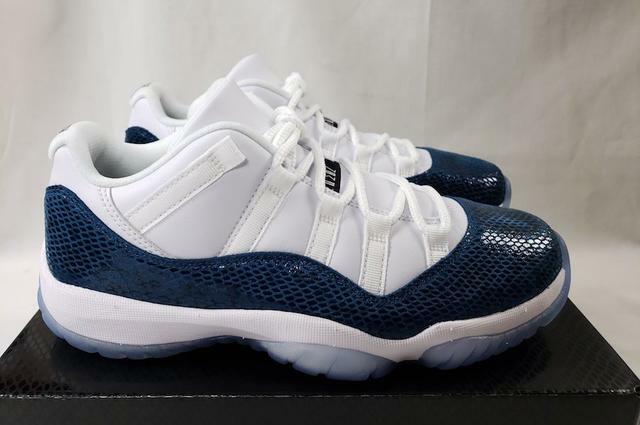 The Air Jordan 11 Low "Blue Snakeskin" will return to retailers on April 19, for the first time since the memorable sneakers debuted way back in 2001. 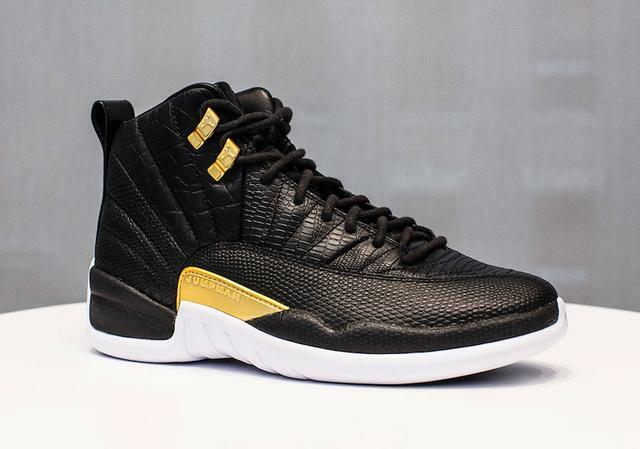 The latest iteration of the Air Jordan 12 comes decked out in black, white and gold, equipped with snakeskin and crocodile detailing throughout. The premium 12s are billed as a women's exclusive, though we're hoping there will be some extended sizes available. 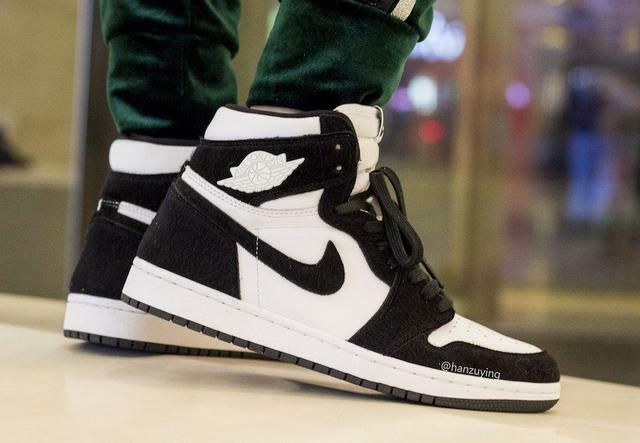 Air Jordan 1 High OG "Panda"
Jordan Brand has a healthy supply of all-new Air Jordan 1s coming in 2019, including a fuzzy "Panda" rendition that is set to debut towards the end of April. As you'd expect from a sneaker bearing the "Panda" moniker, the kicks are decked out in a clean white and black colorway highlighted by a soft, bear-like material. 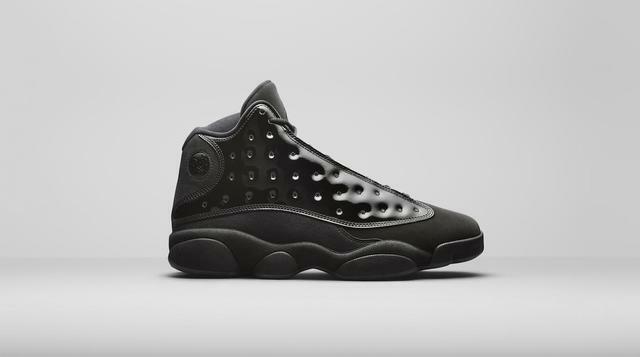 Air Jordan 13 "Cap & Gown"
Jordan Brand will be releasing yet another "Cap & Gown" sneaker this month, following up on the special edition Air Jordan 11 that released last May. This time around, the all-black "Cap & Gown" colorway has been applied to the Air Jordan 13 silhouette. "For years, the Jumpman community has celebrated milestones in their favorite Air Jordans. Following last year's Cap and Gown AJXI, the AJXIII is dressed in a patent leather upper and dark translucent outsole with metal emblem and tassel-inspired laces."